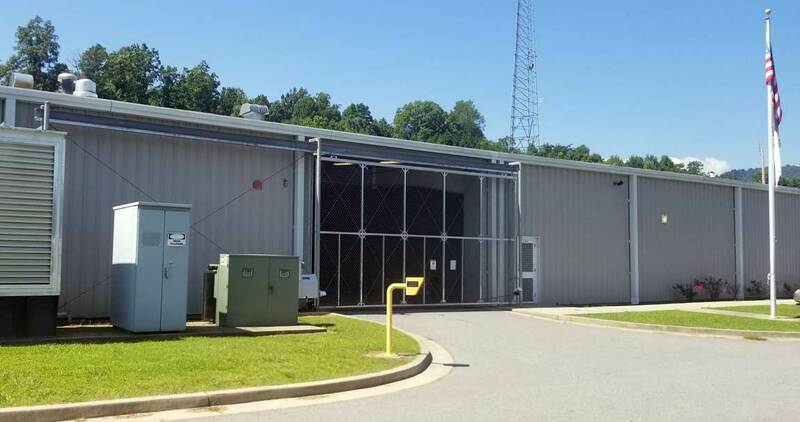 Officers at the Cherokee County Detention Center left an inmate naked and chained to a holding cell drain for possibly several hours in July 2017, according to emails Carolina Public Press has obtained through a public records request. The correspondence among a concerned deputy, the sheriff and chief deputy appears to contradict Sheriff Derrick Palmer’s recent denial in a radio broadcast that he has ever been made aware of alleged patterns of inmate abuse at the jail, which CPP featured in an Oct. 31 investigative report. 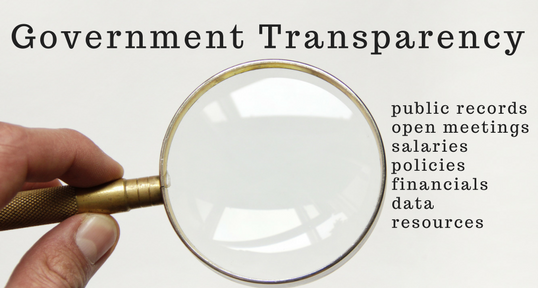 However, CPP learned this week that even as Palmer was publicly downplaying the credibility of the article, he asked the State Bureau of Investigation to launch a new investigation of his office. Palmer said via email he welcomes the SBI’s latest investigation and plans to help “to the best of my ability.” He said he consulted with District Attorney Ashley Welch, whose 30th Prosecutorial District includes Cherokee County, before writing the SBI. While the new investigation appears to be wider-ranging, Palmer had already asked the SBI to investigate specific incidents twice this year. Nearly two weeks after a fight involving two jail deputies and a federal inmate housed at the facility in May, Palmer and the district attorney asked the SBI to look into possible excessive use of force. In July, the sheriff requested an SBI investigation after inmate Joshua Shane Long collapsed in the jail, then was flown to a Tennessee hospital, where he was pronounced dead. In a radio interview with WKRK in early November, Palmer lamented that jail workers didn’t tell him of alleged inmate abuses when they occurred. Regarding the new investigation request, the SBI said Palmer’s letter was part of a case file and would not otherwise comment. Patrol Sgt. Cody Williams was serving a warrant at the Cherokee County Detention Center in July 2017 when he heard a man “screaming and yelling.” Williams said he saw that inmate Steven Douglas Hall had been left naked and chained to a holding cell drain. “I did not ask why Hall was chained to the drain but did not see where it was fair to him due to the fact I was not sure if he could use the bathroom,” Williams wrote in an email to Palmer and Chief Deputy Mark Thigpen. It so concerned Williams that minutes later, at 4:29 a.m., July 8, 2017, he sent the first of several emails directly to Palmer and Thigpen. “I do not know if what they are doing is legal or illegal but it was just a concern to me,” Williams wrote. Thigpen wrote Williams back a few hours later and said he would look into what happened with Hall. County jails, like the Cherokee County Detention Center, tend to house those convicted of low-level state offenses. These jails also at times house people from federal institutions, but the vast majority of people there are awaiting a court hearing or trial. Hall was one such inmate who had been charged with but not yet convicted of a crime. Throughout his life, he faced a number of drug-related charges. Jail deputies have a number of ways to restrain inmates who act out. Tom Taylor, a former detention officer who quit in August after working in Cherokee County for seven years, said typically, unruly inmates were restrained in a chair. When asked about Hall’s treatment, he said he had never heard of or seen anyone being chained to the drain in the floor. Hall’s treatment in Cherokee County may even violate the Eighth Amendment of the U.S. Constitution, which prohibits cruel and unusual punishment, according to Phil Dixon Jr. of the University of North Carolina School of Government. “I would be hard-pressed to think of a circumstance where chaining someone naked to the floor for hours serves a legitimate penal goal,” said Dixon, who trains public defenders and defense lawyers. Just as property seizure by police officers must be reasonable under the Eighth Amendment, “prisoner discipline must be proportional and serve a penal interest to be valid,” Dixon said. A proper response from a leader upon hearing about something like this, he said, is to investigate the incident, reprimand those responsible and look at the organization’s policies. Three days after Williams emailed his bosses to express his concern, Thigpen responded with an explanation for Hall’s treatment, without questioning whether it was justified. However, it appears by that time, Hall had already left the Cherokee County Detention Center, not en route for Central Prison in Raleigh. Graham County Jail Capt. Edward Cable told CPP that at around noon July 10, 2017, he received a call from Cherokee County to pick up Hall on an outstanding Graham County warrant. But before anyone from Graham County could make the trip, Cherokee County officers arrived with Hall in tow. Cherokee’s transport officers did not produce a document called a conditions-of-release order, which explains why a jail is holding someone and under what conditions the person can be released, Cable said. Cable asked the transport officer to call his supervisor, but nothing changed, he said. When Graham County officers refused to book Hall into their jail, the Cherokee officers “abandoned him out there, they left him on the street,” Cable said. Cherokee officers brought Hall to Graham County already wearing a Graham County jail uniform, Cable said, not the clothes he was wearing when he entered the Cherokee County Detention Center. Cable said uniforms are often swapped among neighboring jails so that a Graham County inmate uniform would have been available to the officers in adjacent Cherokee County. “We got him clothes and things like that and let him leave on his own,” Cable said. Hall did not request a phone call, he said. 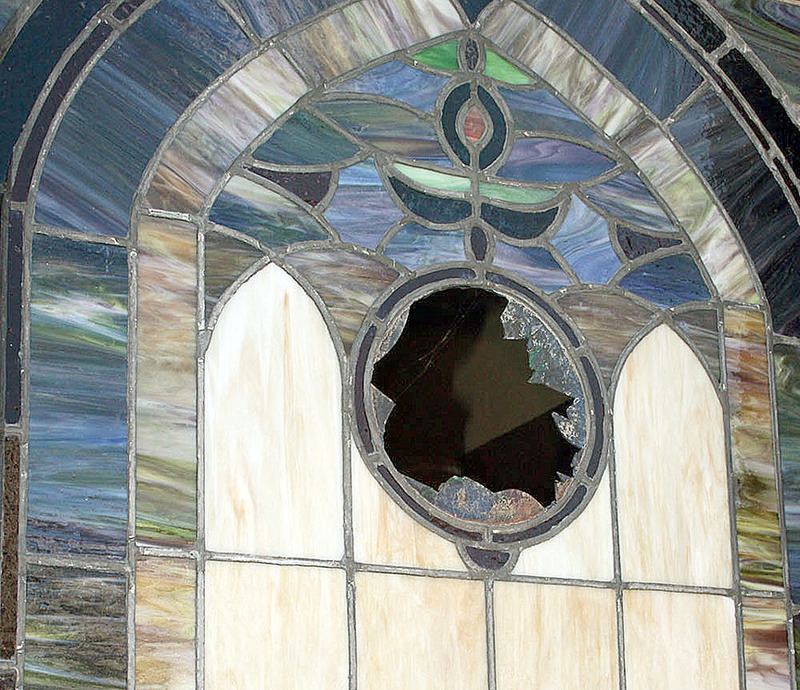 Later that same day, after he left the Graham County Detention Center, Hall broke into a Graham County church, robbed it and broke several stained-glass windows, Graham County investigators said, according to a WLOS-TV report. Palmer said his recent request for an SBI investigation did not include details of Hall’s treatment in July 2017. When Palmer saw the email, which describes Hall chained naked to the drain and screaming for help, Palmer said he questioned it. “I was notified that he was no longer our inmate,” he said. Thigpen did not respond to a request for comment about the incident. CPP attempted to locate Hall for this article but learned that he died in late 2017 in Asheville after a series of health problems. Hall’s mother, Valerie Mashburn, told CPP this week that her son grew up athletic and talented in three different sports, but by the time he reached his late 20s and early 30s, his physical and mental health had deteriorated. Hall had painful shoulder and hip injuries, and at some point, he became addicted to opioids, she said. His criminal record includes several drug-related charges. That’s how he landed in jail in Cherokee County, she said. She also was arrested in 2015 on drug-related charges, though she said she has never used drugs, pleaded to a lesser crime and is currently serving probation. Mashburn cried when she talked about her son. “He didn’t deserve what happened to him,” Mashburn said through her tears.